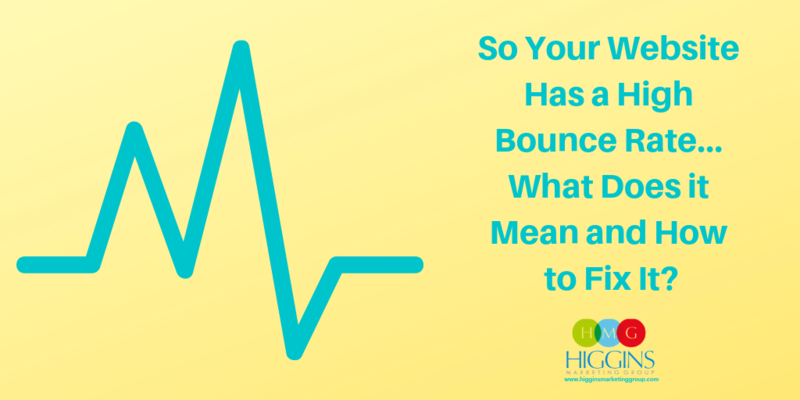 How to Understand & Fix Your Website's High Bounce Rates! 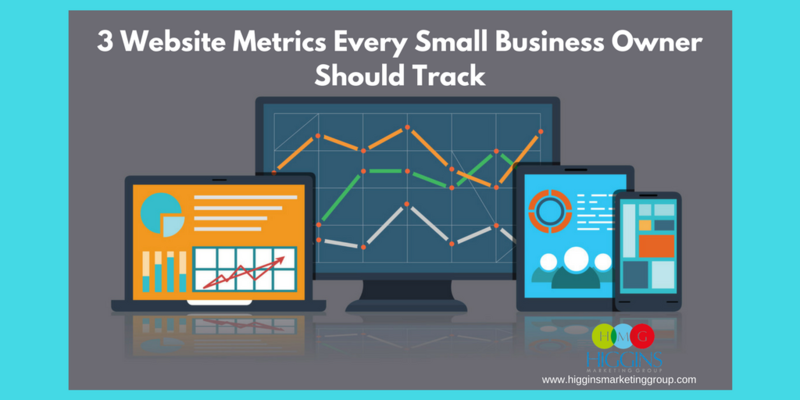 A lot of marketers will tell you not to focus too much on your bounce rate, and they make some great points. We agree that there is a lot of context missing in Google Analytics when it comes to bounce rate, but we don’t think you should ignore it altogether. But let’s assume that isn’t the case. What would drive users away from your site? Here are three of the top reasons people tend to bounce. A great place to start when you see a high bounce rate is your site speed. We live in an instant-gratification world, making us easily distracted and more impatient than ever. If your site is taking a long time to load, you’re going to be ancient history. A recent Kissmetrics survey found that 40% of people will abandon a website that takes longer than two seconds to load. That’s hardly enough time to blink! If you see a page has a high bounce rate, run it through some tests to see how long it takes to load and what you can do to speed things up. Google’s PageSpeed tool is pretty handy, and there’s also Pingdom and GTmetrix. Many times, it’s a page’s visual content that is bogging it down. Compressing images can be a quick and easy fix to decrease load time. When you land on a page and the first thing you’re greeted with is a flashy banner, a video that starts auto-playing at full volume and an email newsletter sign-up form … chances are you’re a little annoyed. If you don’t like it, do you really think someone visiting your business’ website is going to enjoy it? Nothing kills the user experience like an onslaught of pop-ups and ads. A recent study found that “too many ads” was the number one reason users said they would want a website blocked from their search results. If you’re going to use a pop-up, wait to have it appear until the user has scrolled a bit down the page and keep other ads to a minimum. 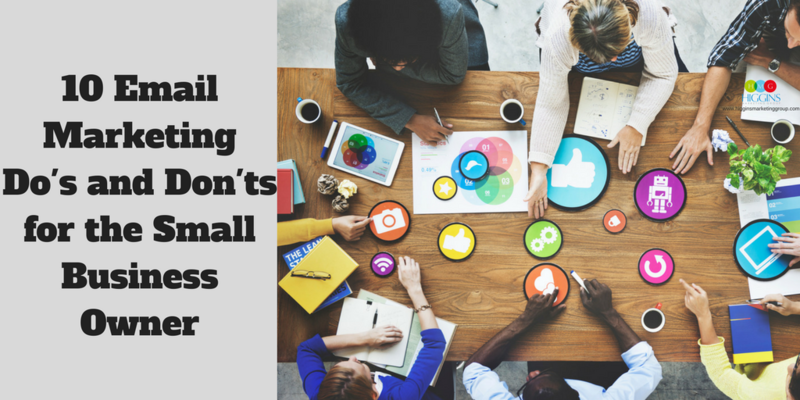 Focus on quality content to engage and convert users instead. Speaking of content, how does yours hold up when it comes to readability? Because the last thing a user wants to see when they come to your site is a giant wall of text that may or may not be relevant to their search. People read content online in a much different way than they would sitting on the couch with their favorite novel. Users want to be able to skim a page and find what they’re looking for fast. If they can’t, they’re going to bounce. So how do you make sure your content is skimmable? Using subheadings, bulleted lists and images to break up the text is a great start. The easier your pages are to read, the longer users will stick around. Keep in mind that context is important when interpreting bounce rate. But if you have a high bounce rate on important pages of your website and you don’t know what to do about it, we can always take a look. 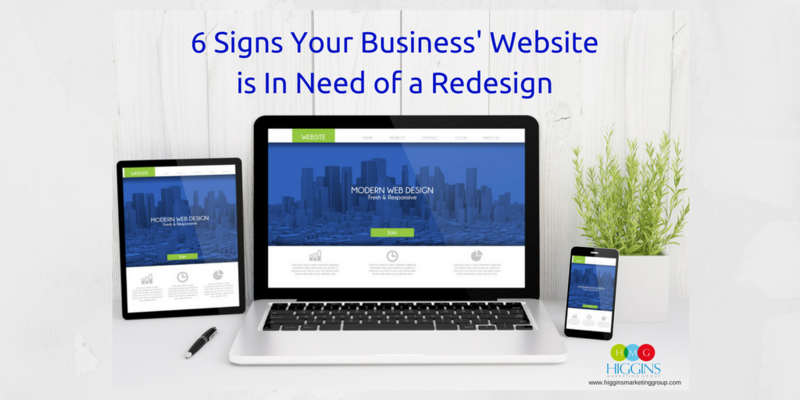 Higgins Marketing Group knows what it takes to create a website that supports your business’ goals and brings in the conversions. Contact us today to set up a consultation and get your website in order.